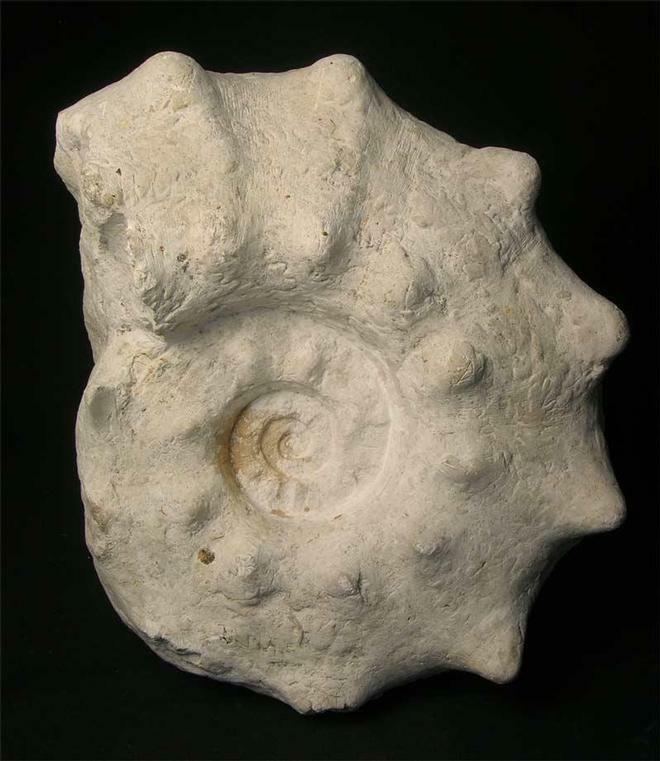 This is an absolutely fabulous example of this highly sought after and very aesthetic looking chalk ammonite. 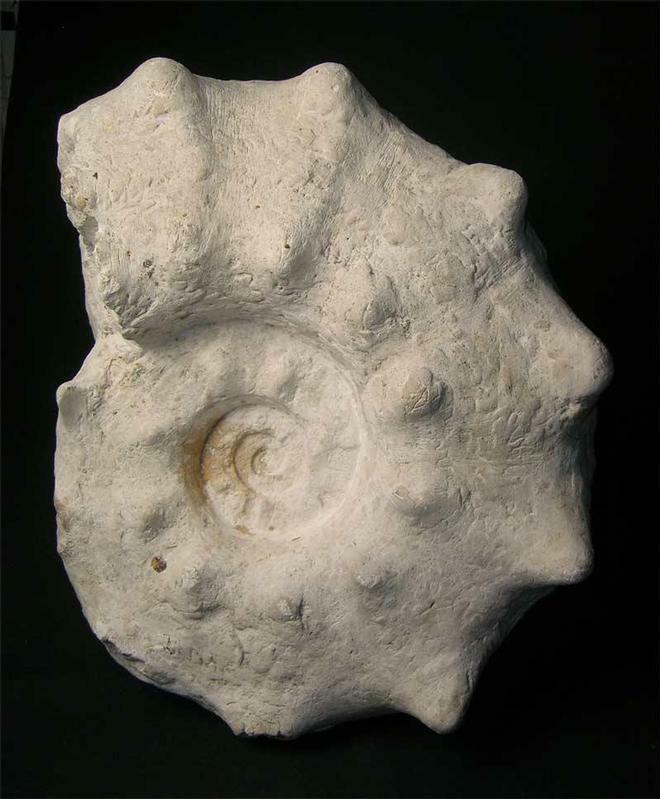 Fossils Direct strive to bring the finest and rarest material to the open market and this is no exception. 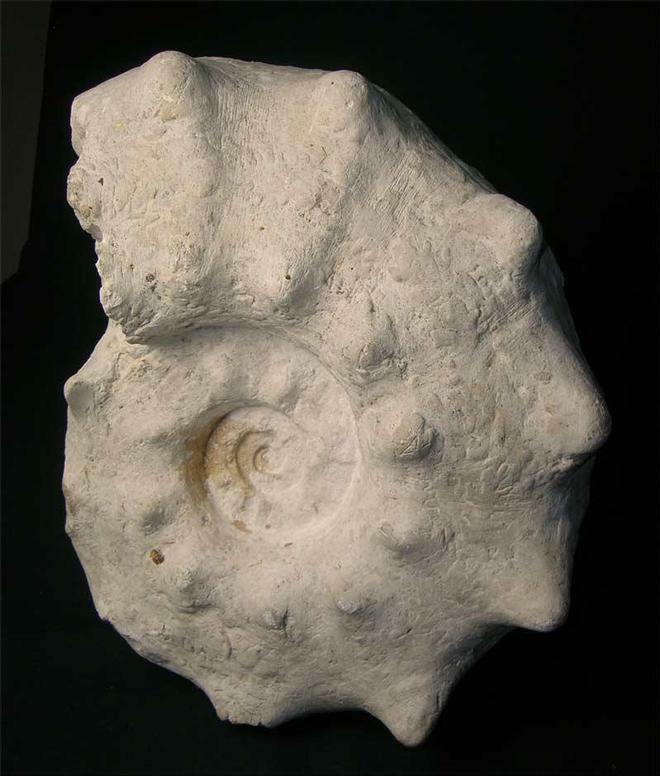 This is a large display specimen which would look fabulous in any interior or indeed a highlight of any chalk ammonite collection. 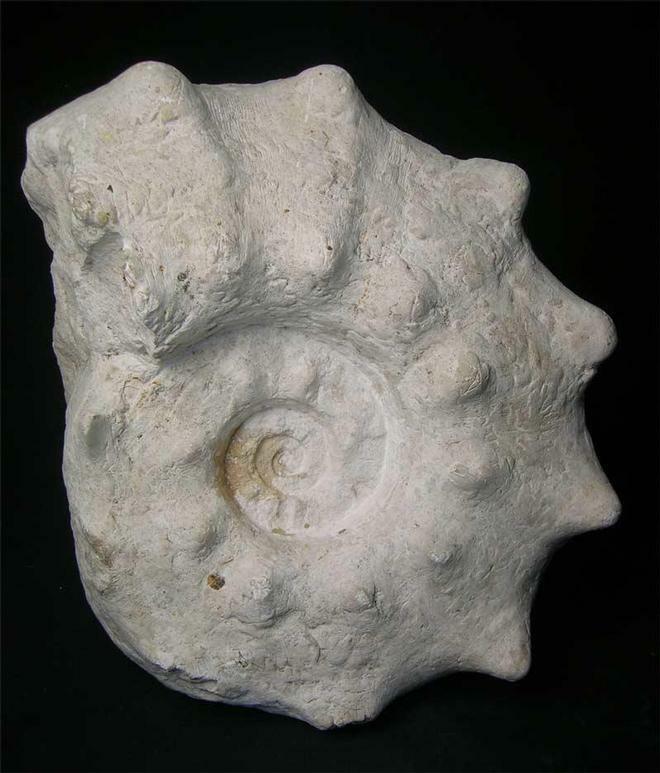 The specimen was collected back in the late 80's from the famous white cliffs of Dover.